Comp Cams Camshaft Bolts are specifically engineered to exact tolerances and tensile strength for use with Comp Cams camshafts. 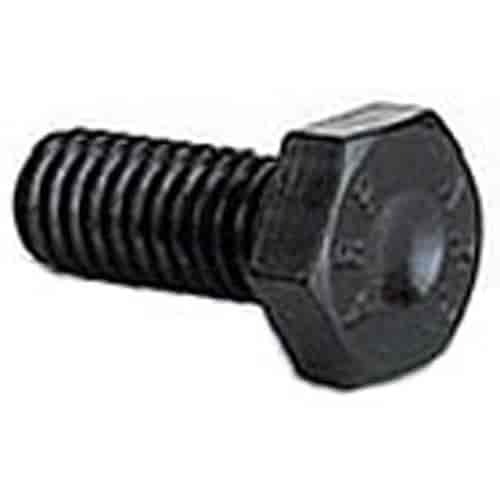 These Camshaft Bolts are superior to OE fasteners, and machined from hardened steel for strength and durability. Does COMP Cams 4611-1 fit your vehicle?